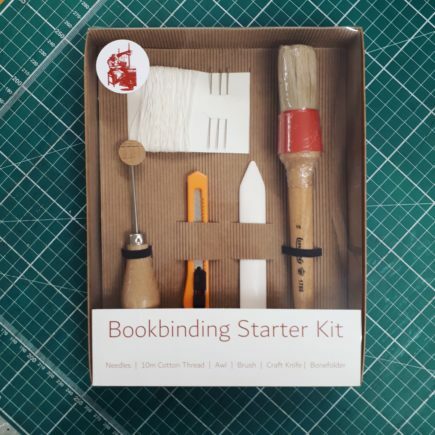 We offer a range of bookbinding workshops to beginners, including Japanese stitching, creating a hardbound stitched book, how to make a concertina album and creating a scrap book from scratch. 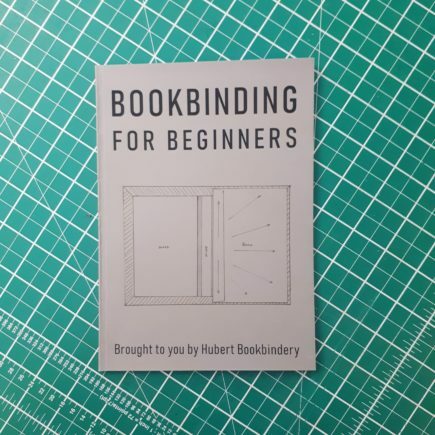 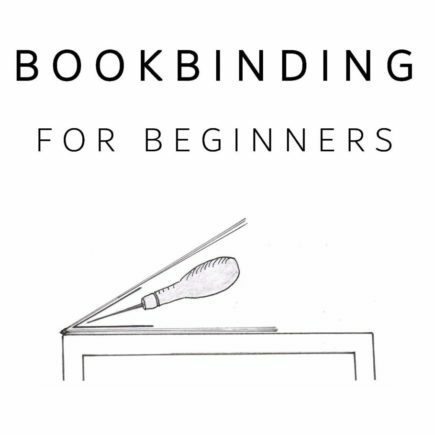 You will learn about the basics of bookbinding, how important measuring, folding and grain direction is and the beautiful finishes available with case making. 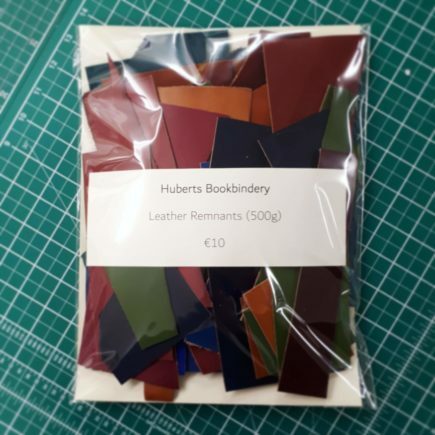 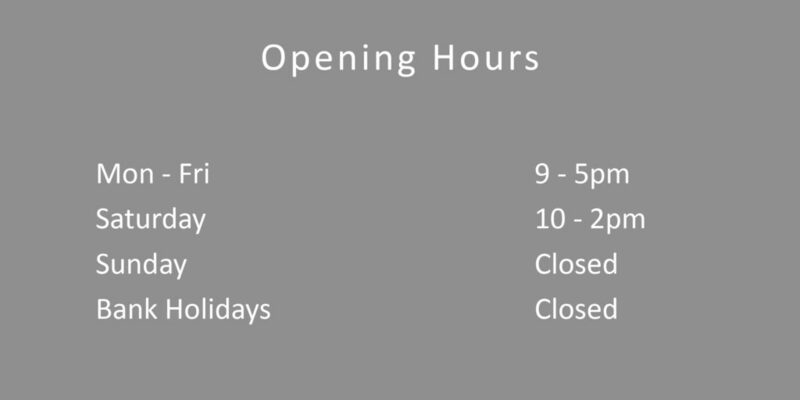 We have a wide range of high quality materials to choose from including beautiful chiyogami, hand marbled papers,colourful linens and good quality fabrics.